[Contains explicit content] Willibaster "Will" Arnett presents "McSweeney's Internet Tendency Live." Hosted by Caitlin Gill, this live show takes the very best pieces from the McSweeney's humor site and brings them to life. Featuring performances from Ron Lynch, Laura Kightlinger, Eddie Pepitone, Nato Green and more. 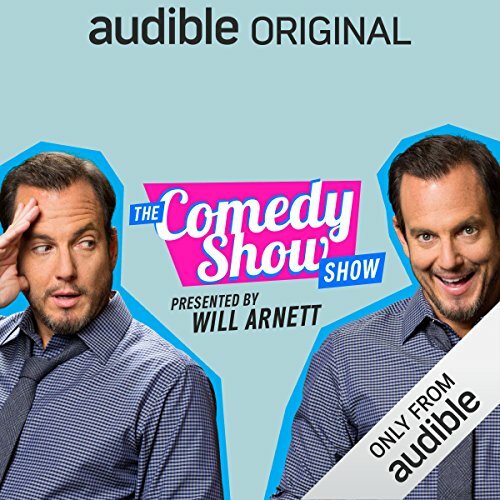 ©2016 The Comedy Show Show (P)2016 Audible, Inc.
Would you try another book from the authors and/or the narrator?